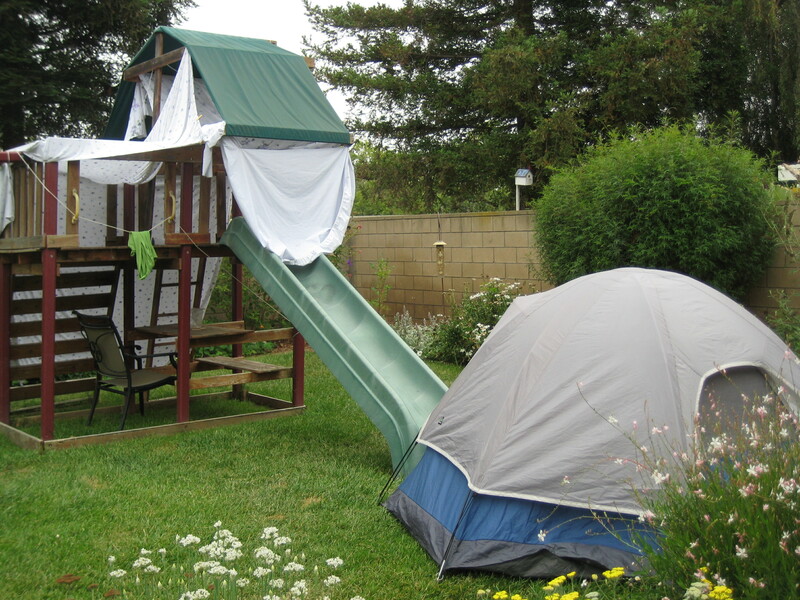 The boys made their own summer fun with a backyard campout. They set set it all up themselves. Please note the slide entry. 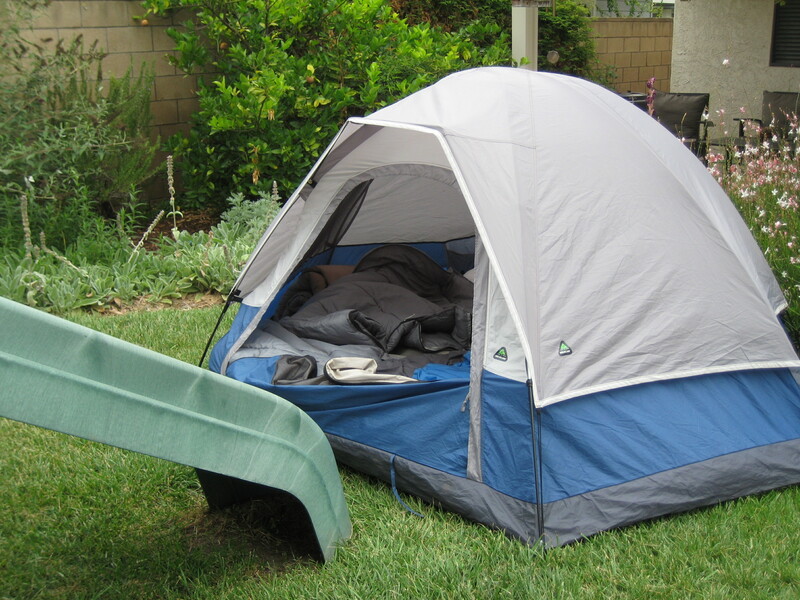 No more pesky walking into the tent- just slide right in! This year they actually made it all night. Love that! LOVE the blog. I want to learn to do this. I would LOVE it and it would be so great for our back east family! PLEASE HELP! So much better than facebook! I am just learning myself-but will be happy to pass on my limited knowledge!